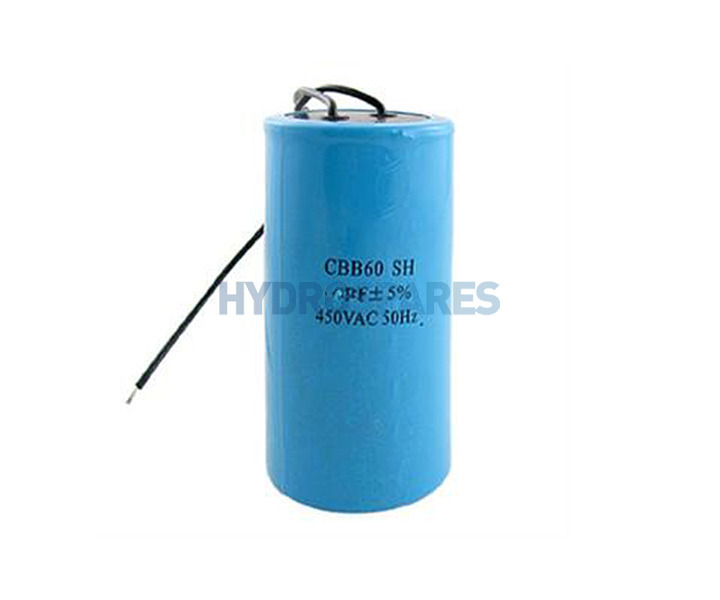 Due to the variety of capacitors out there, match up your existing capacitor using our specification and description tabs. Select a capacitior then check the dimensions to ensure a correct fit. A final note: the screw on the capacitor is just used if you require to fix the capacitor to anything. Please see specifactions tab for more details.